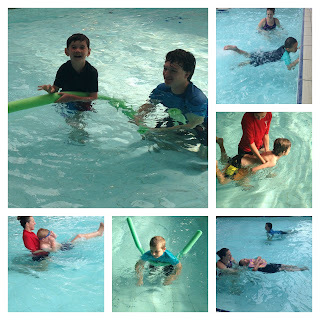 We have been enjoying lessons with Emma at Lagoon pools. We are learning to float on our tummy and our back and kick with our feet in the water. 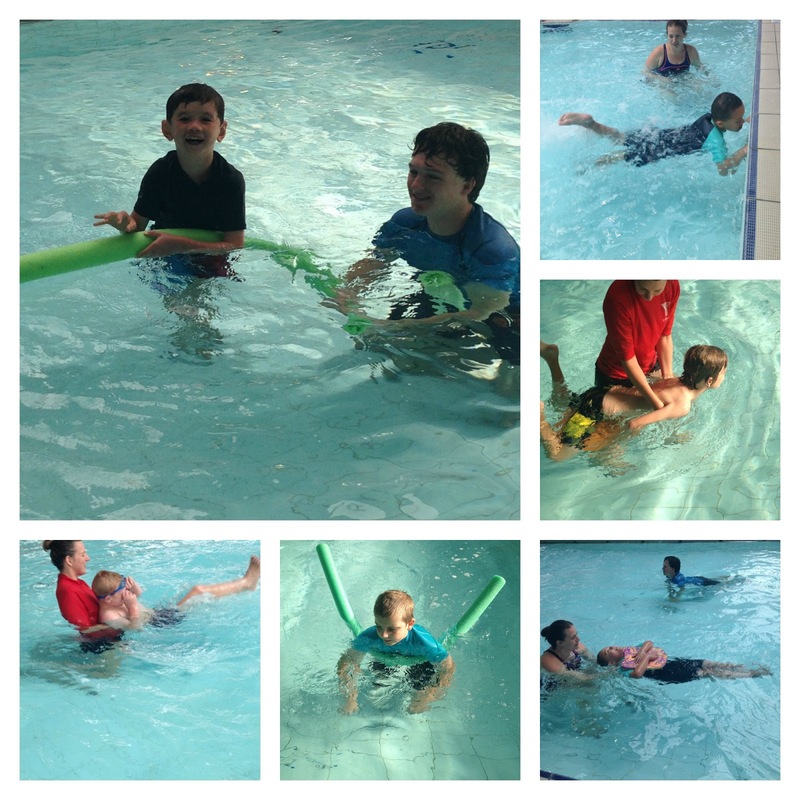 We love being in the pool!